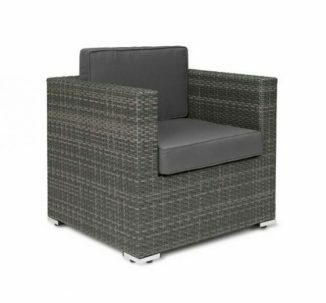 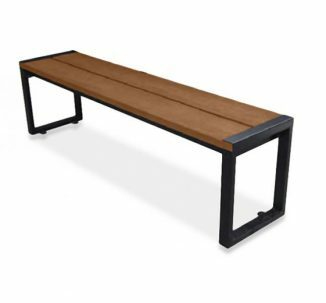 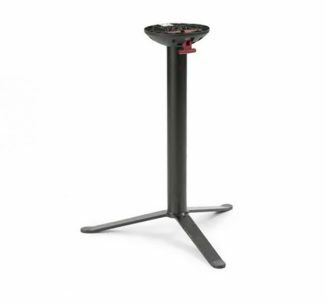 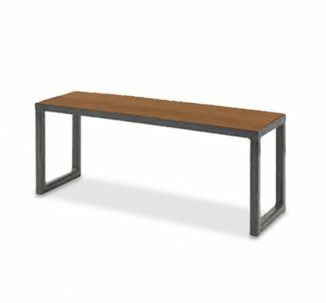 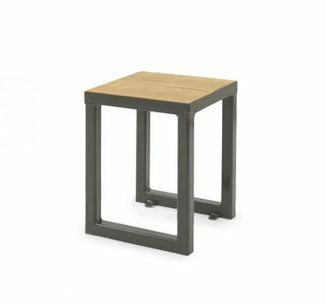 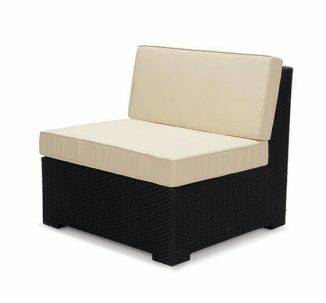 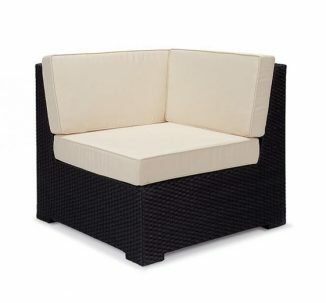 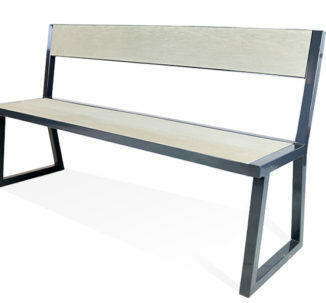 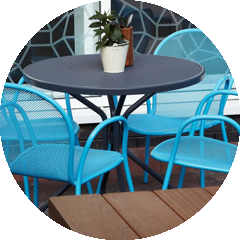 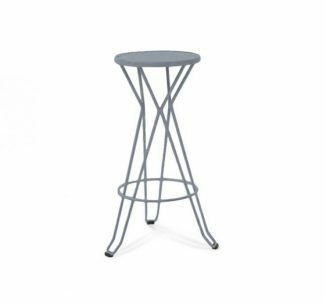 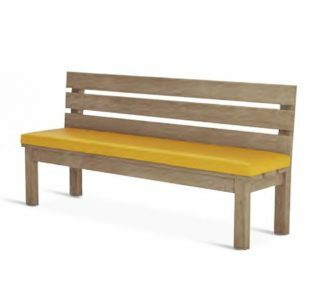 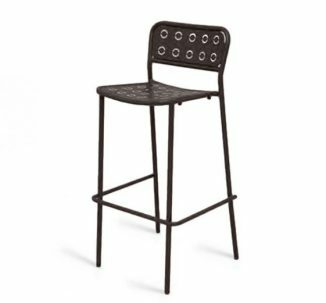 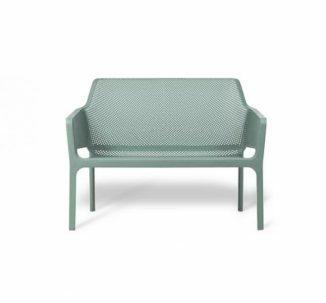 Our extensive selection of tried and tested outdoor contract seating include styles for different restaurant, hotel and pub venues. 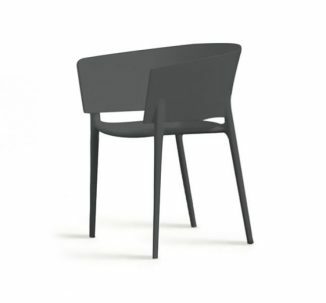 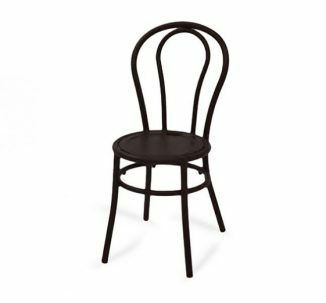 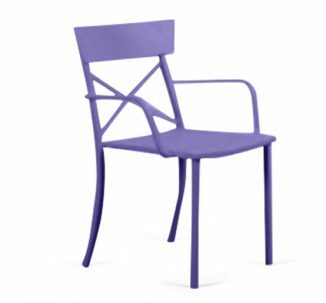 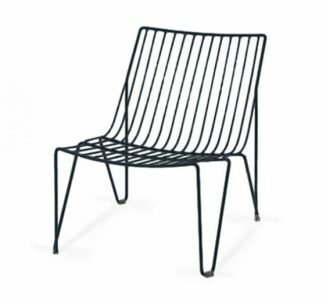 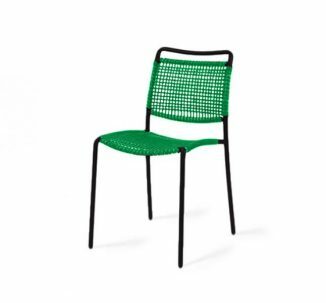 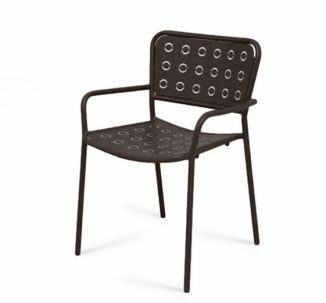 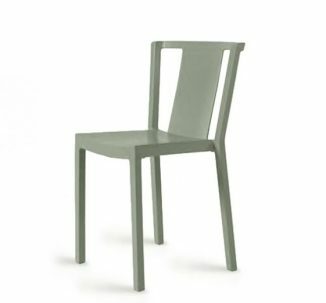 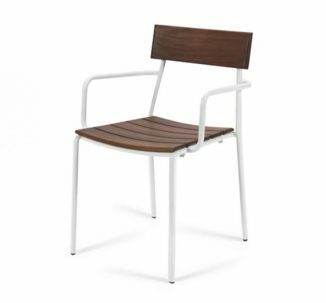 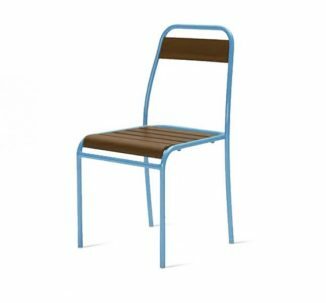 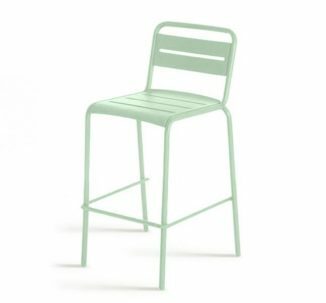 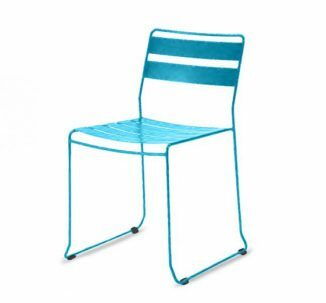 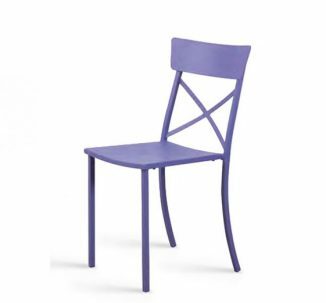 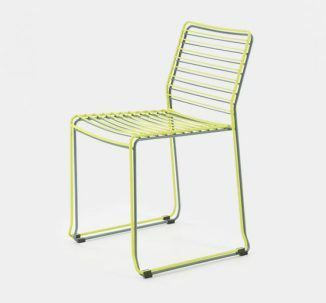 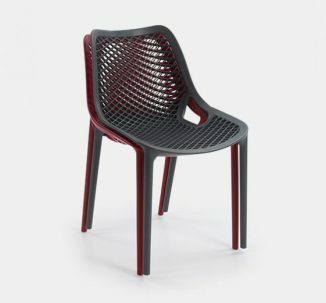 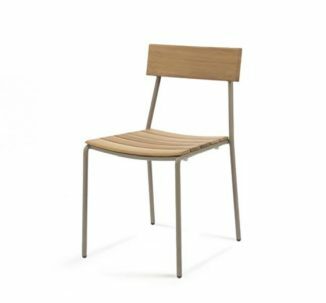 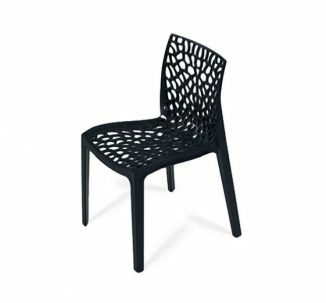 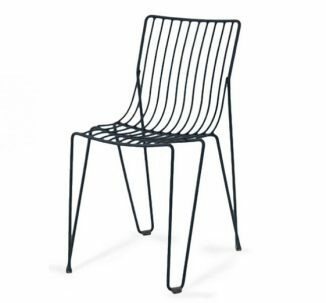 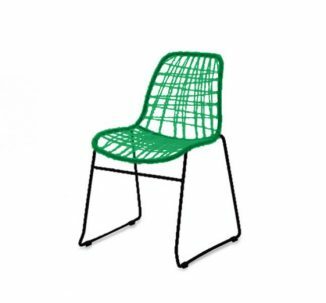 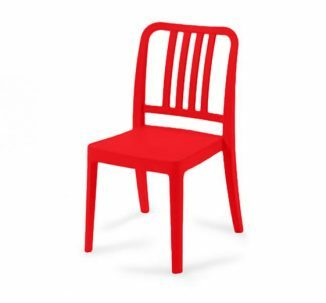 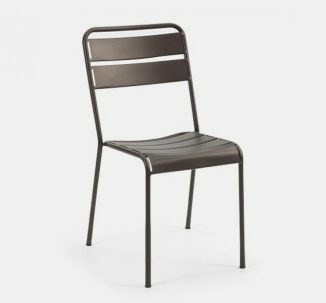 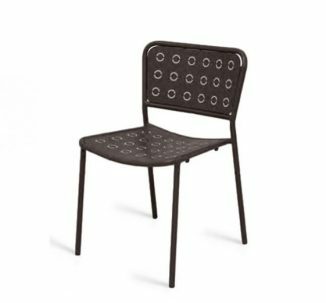 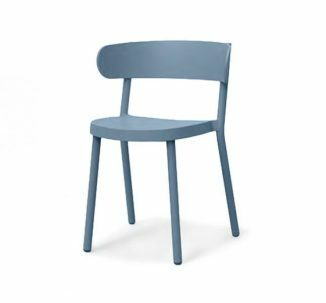 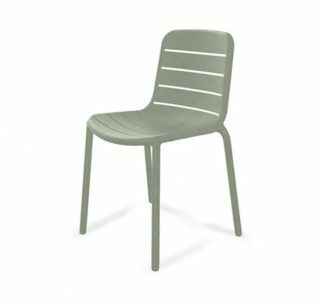 All outdoor chairs available at UHS Group been manufactured to be durable and robust and are suitable for a range out outdoor areas. 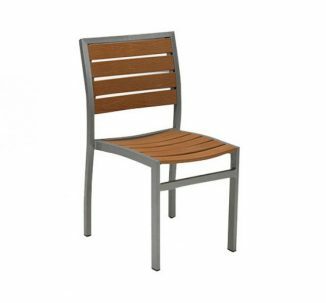 Teak slats to aluminium and rattan options allow you to create your own unique outdoor environment. 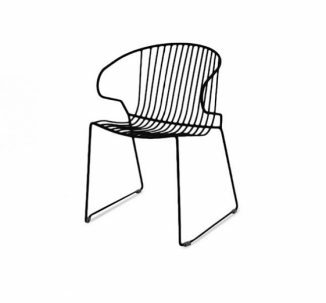 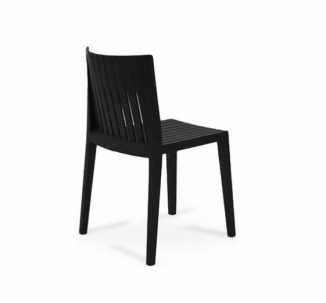 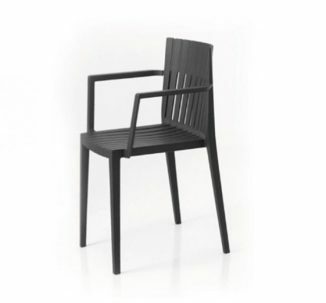 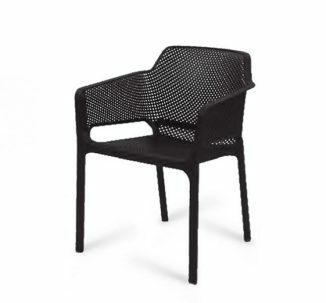 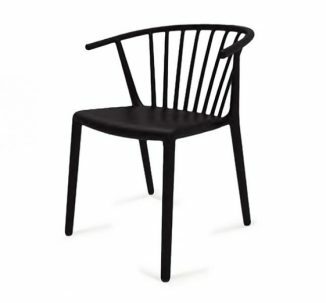 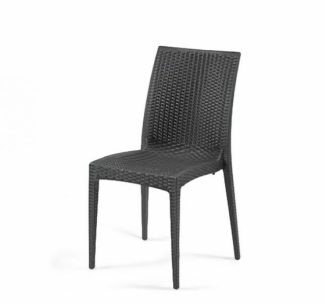 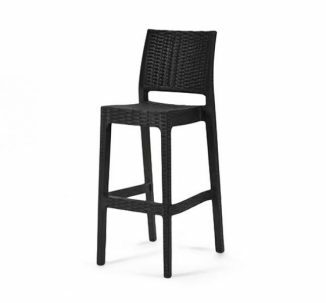 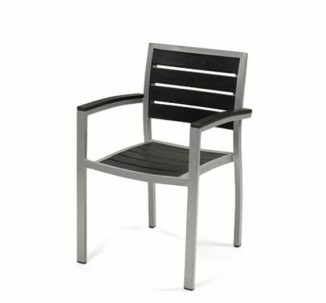 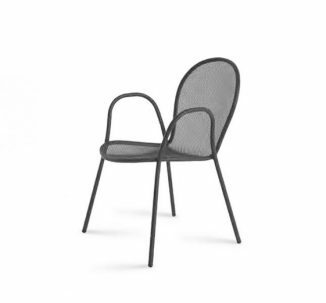 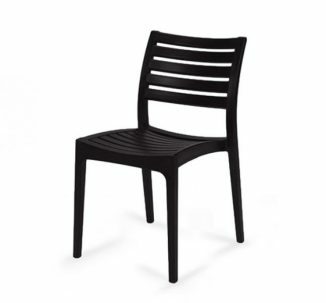 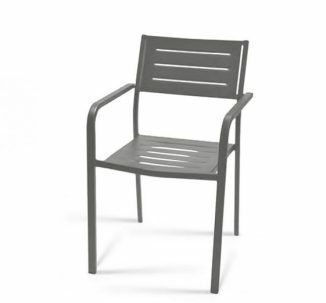 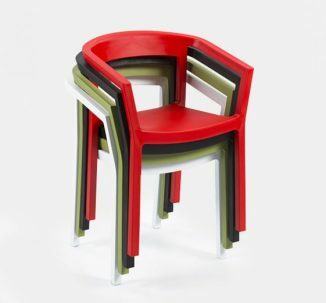 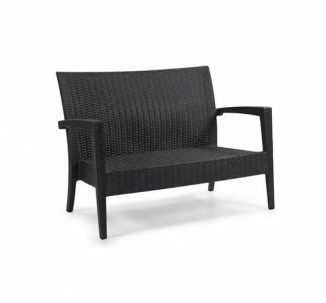 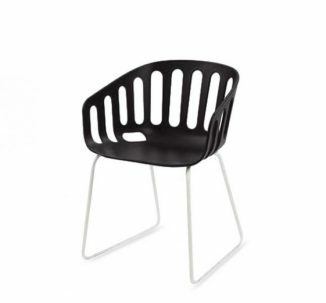 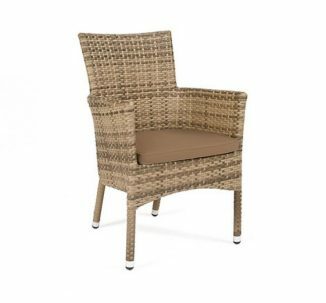 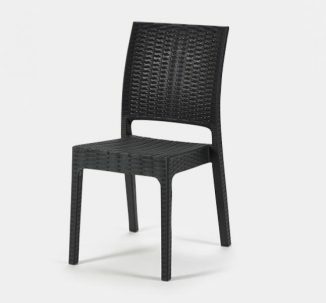 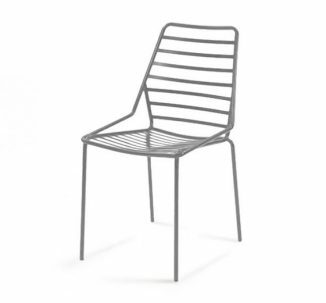 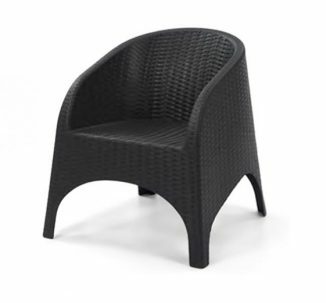 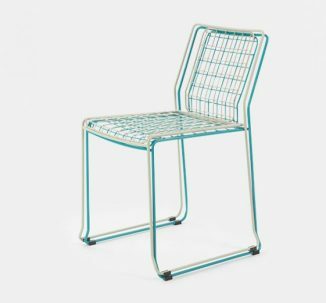 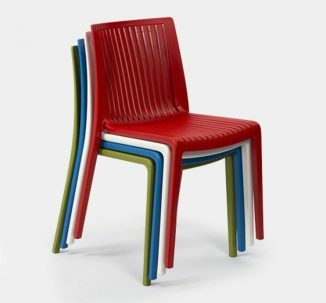 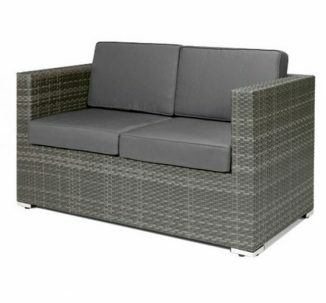 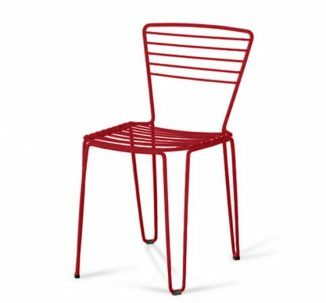 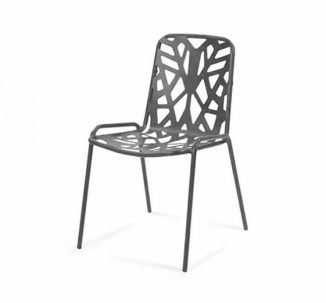 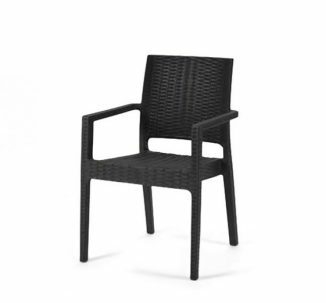 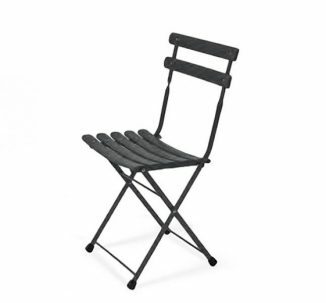 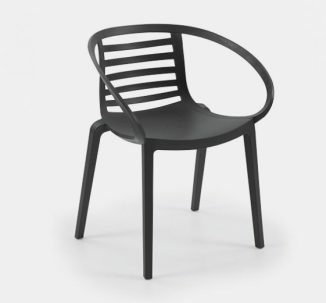 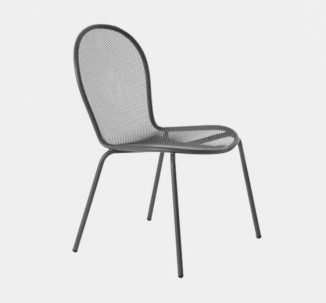 Choose UHS Group for outdoor chairs and revitalise your space.